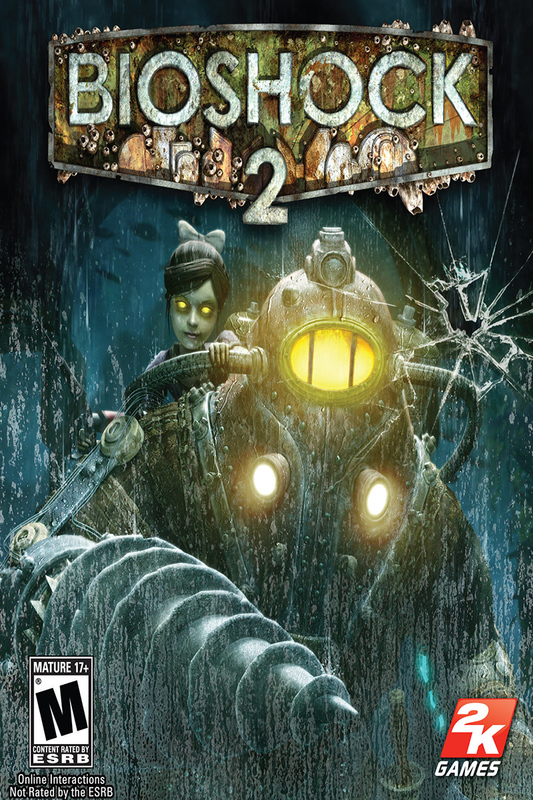 BioShock 2 came out almost a decade ago, but I didn’t have a chance to play it until now. Indeed, I haven’t played many video games at all in recent years, so I don’t have anything to compare the graphics and gameplay against. I will focus on the storyline and the overall experience of the game in this review. BioShock 2 takes us back to Rapture, the underwater Art Deco dystopia created by Andrew Ryan. It’s a decade after the events of the first game (or review here), which was set shortly after a civil war that tore the city apart. You take on the role of a Big Daddy and your goal is to liberate your long-lost daughter from Sofia Lamb, an evil doctor who has taken control of Rapture. Lamp’s is the opposite of Ryan’s philosophy. Whereas Rapture’s founder was a libertarian extremist, who got his ideas from Ayn Rand, Lamp is a die-hard collectivist who aims to use genetic manipulation to totally suppress the sense of self in the city’s survivors. The plot is less original than the first BioShock‘s — which, to be fair, set a high bar. You’re essentially on a search-and-rescue mission with a bit of philosophy thrown in. There is far more killing than problem-solving. The music, art and atmospherics are still brilliant and BioShock 2 has made some clever updates, including to the hacking game-in-a-game. We also learn more about Rapture’s story, which will make playing worth your while if you’re a BioShock fan. But on balance, the sequel doesn’t live up to the original.